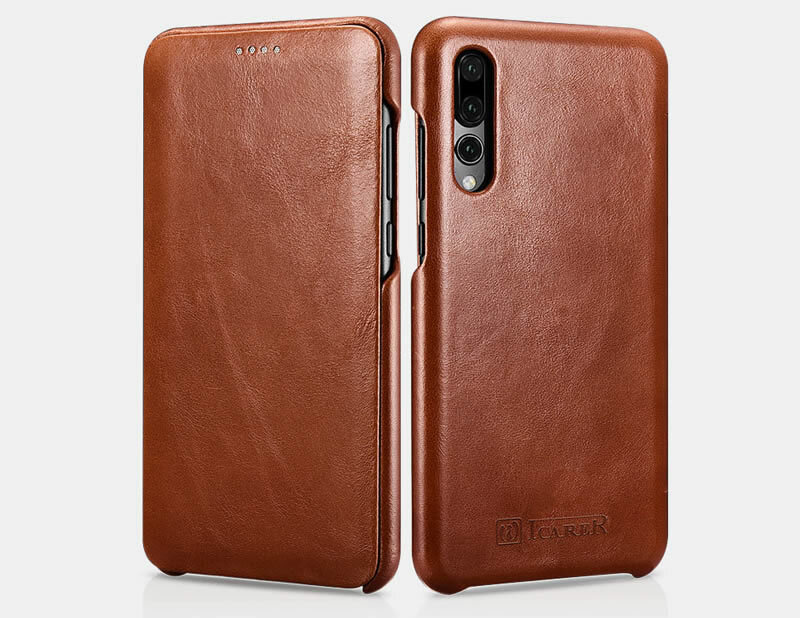 Free Shipping, Buy Original iCarer Huawei P20 Pro Genuine Leather Case at the Casemecase.com. 5. 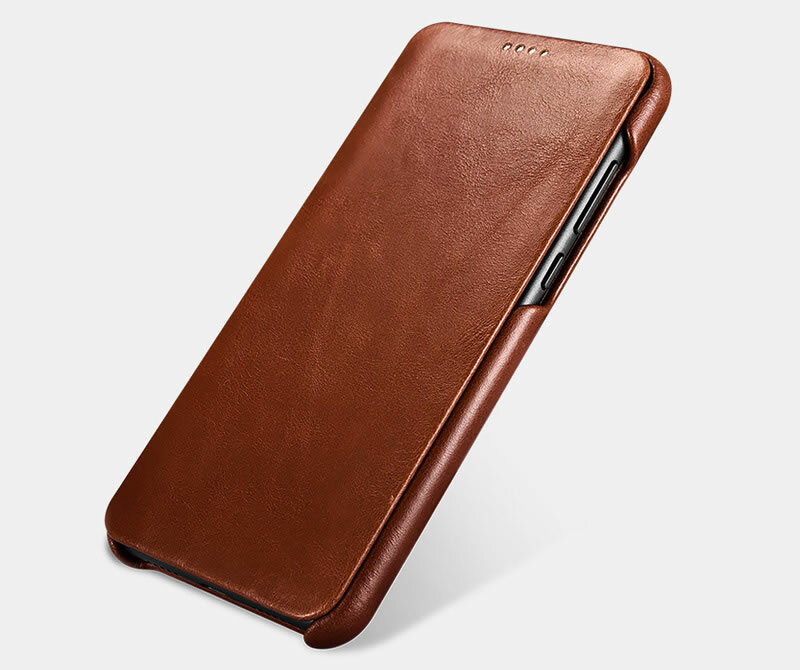 Creative curved edge flap design with magnets makes the case close well. 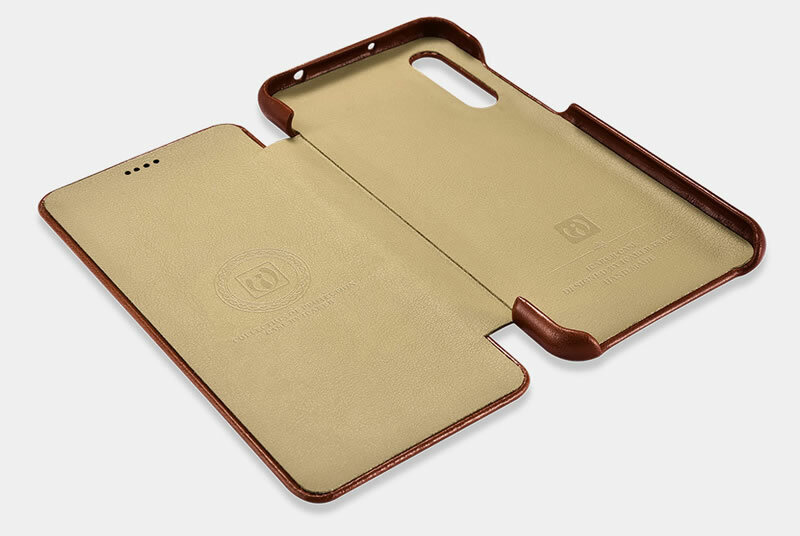 Simple design but without losing vogue feeling is good, meanwhile shows your unique elegance taste and business mature. 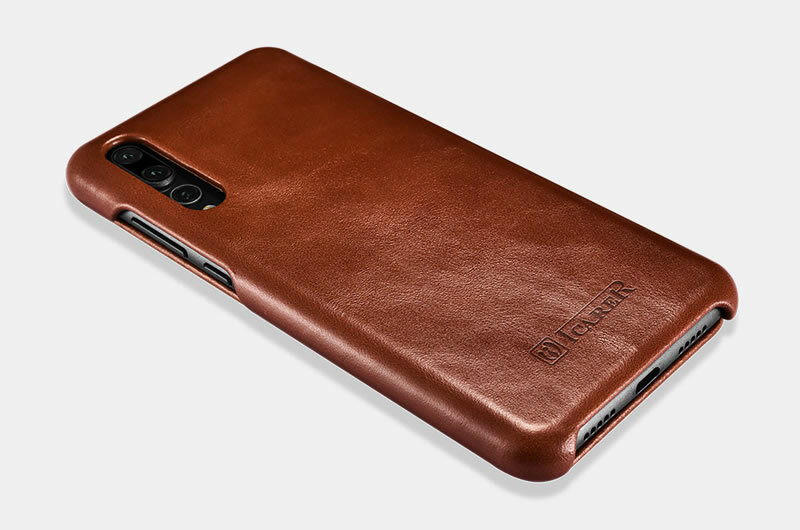 You have an easy access to all control buttons, Huawei P20 Pro back fingerprint reader, camera, ports and sensors without removing the case. 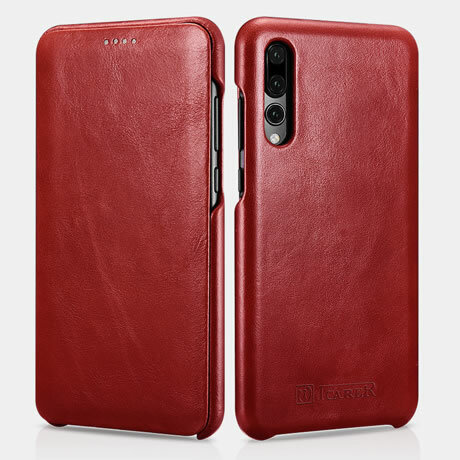 Folio Flip Side Opening Case design completely protect your Huawei P20 Pro from dirt, scratch and bumps, whether the screen or the body.